What is next after being diagnosed with a joint problem? Your doctor or specialist should help you figure out the best treatment and care management for your condition. When you have a joint condition, it is best not to assume or self-medicate; better to let the doctor decide which treatment and management regimen to follow. This is the best way to delay, prevent further damage, and minimize the uncomfortable symptoms. There are more than a hundred types of joint conditions, which is why a combination of specialized treatments may be required. 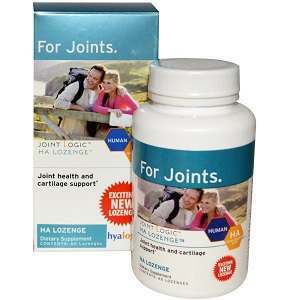 The frontline defense against joint conditions and their symptoms and complications is medication. 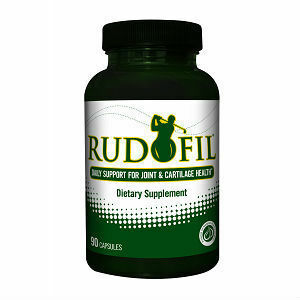 There are at hundreds of thousands of medications and supplements that cater to treating or minimizing the effects of this joint condition. Chemicals combined in medications for joint problems reduce the pain, usually caused by infections or inflammation, yet there are other types of medications designed to eliminate the pain only. 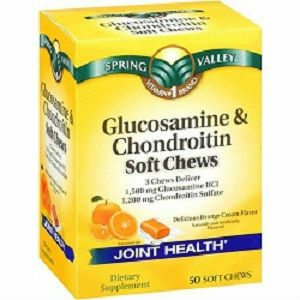 In such a case separate medication must be purchased to soothe or minimize the inflammation of the joints. Medications readily available over-the-counter include mefenamic acid, acetaminophen, naproxen, aspirin, and ibuprofen. Other types of pain medication and management solutions, like topical creams or gels, and mentholated ointments are available in pharmacy and supermarkets as well. 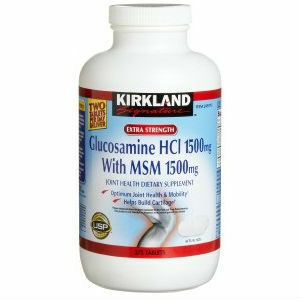 You can also find some food supplements known to help the joints like chondroitin and glucosamine. In severe cases doctors usually recommend a higher dose of medication, which requires their prescription. These types of medication usually include high dosages of steroid, naproxen, cox-2 inhibitors, third generation pain killers, injectable cortisones, and modification solutions or drugs. Rehabilitation and physical therapy is also a viable option when it comes to treating joint conditions and their symptoms or complications. This type of treatment helps improve the range of motion of the joint and the muscle groups that surround the area. Depending on requirements, physical therapy may include heating modality treatments such as hot compress, infrared, ultra violet beta rays, and steaming; stimulating massages, electrical stimulation, and even icing administered to promote better blood flow to the affected area. Note that physical therapy treats the complications of such joint issues on a long term basis, and positive results may not appear immediately. It may take weeks or even months of treatment to see improvements that can usually last for a long time. Hot and cold therapy may also be necessary to treat joint inflammation and pain. Such treatment can provide immediate relief from the pain. On the other hand, the most common initial recommendation from doctors is weight loss, especially in the affected area, whether the hips, knees, or any body parts in the lower extremities. Excessive weight continually contributes to “wear and tear” of the joints because of the pressure or tension it gives to these supporting parts. Most of the time, weight loss can give immediate and long term relief and allows the joints to repair and recuperate. You can lose weight with a proper diet and a healthy lifestyle, including simple daily exercises. Proper nutrition can improve the body’s metabolism, since it allows the body to nourish itself with its daily nutritional requirements. Exercise then helps the joints and the surrounding muscle groups when it comes to improving the range of motion. 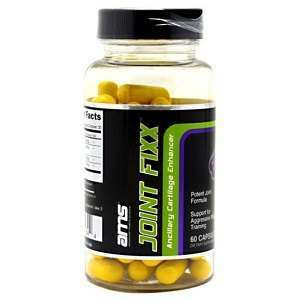 It can also prevent hardening or stiffening of the joints. In extreme cases, surgery is usually the last treatment that is recommended to resolve the complications from joint conditions. 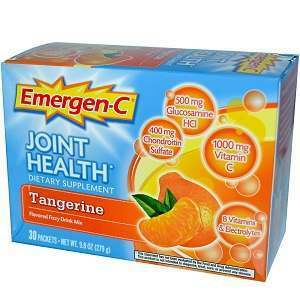 This especially applies if damage to the joints has reached an irreparable level. Such surgery either replaces the parts or just removes them to prevent any further damage and complications. Nevertheless, the doctors usually find other options before resorting to surgery. While some joint conditions are irreversible, the good news is that many can be prevented or delayed. 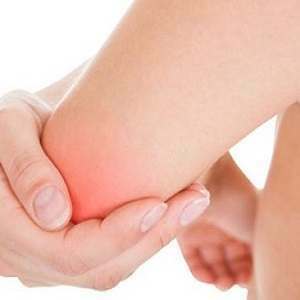 Unbearable symptoms of serious joint conditions including joint pain, which usually debilitate patients, can be treated, either by simple home medications or treatments or through surgery, depending on the condition or the extent of damage. Keeping a healthy lifestyle and diet is the first defense in avoiding and reducing the risks of joint issues. Getting advise from a nutritionist or doctor can help when the risk of joint problems is high in the family. Keep in mind that early detection and proper diagnosis are important in treating joint conditions and their symptoms.